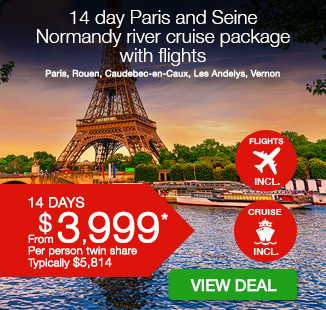 14 day Paris and Seine Normandy river cruise package including return international flights, accommodation, breakfast daily, 7 night deluxe river cruise with all meals, port transfers and more. If the thought of fresh croissants, The Louvre and gourmet cheese isn’t enough to get you dreaming of a trip to France, I’m sure the Eiffel Tower, fine wines and the romantic language will! 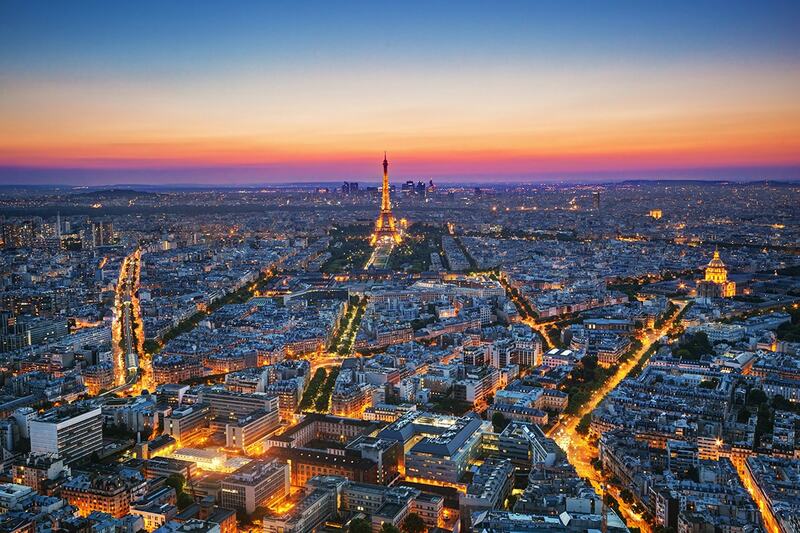 France is the most visited country in the world and it’s not hard to understand why. 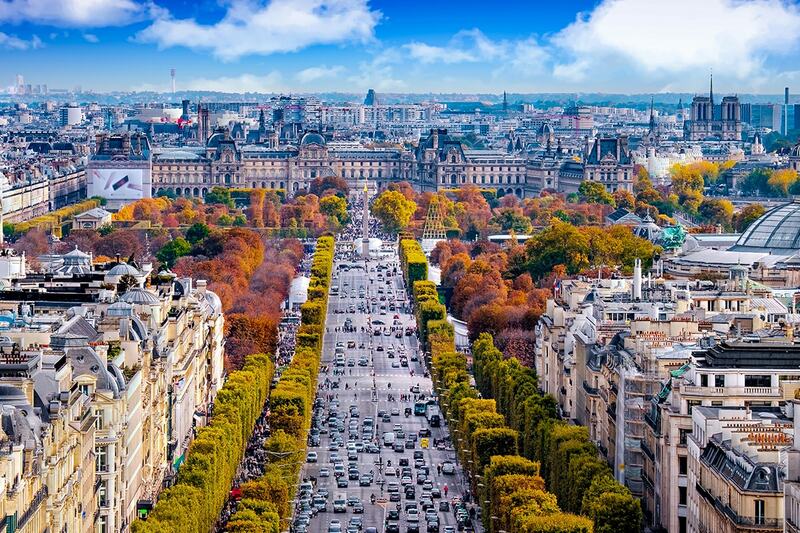 Experience it for yourself with a memorable 14 day Paris and Seine Normandy river cruise package. 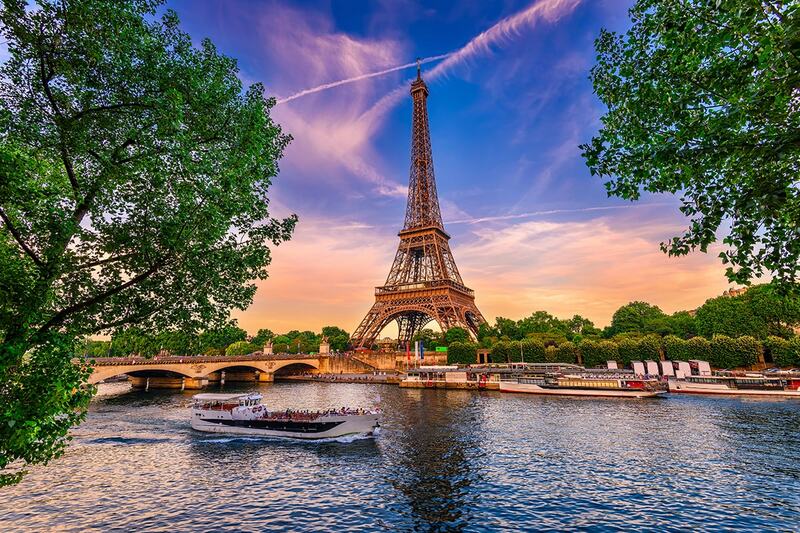 Take in the sights and sounds of the City of Lights, Paris, cruise the magnificent River Seine on a deluxe river ship, see the cathedral made famous by Claude Monet and explore the enchanting town of Caudebecen-Caux. 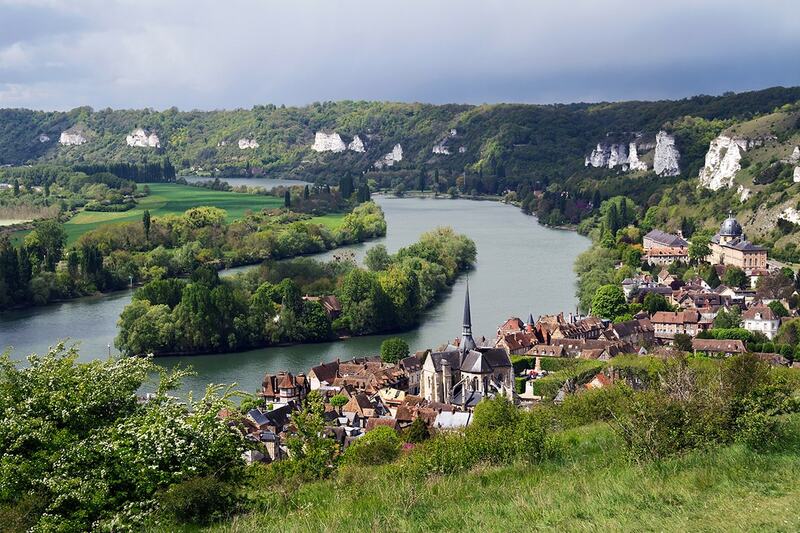 Wander the laneways of Les Andelys, discover the Gothic abbey church and Château de Bizy (also known as “Little Versailles”) in Vernon and so much more. 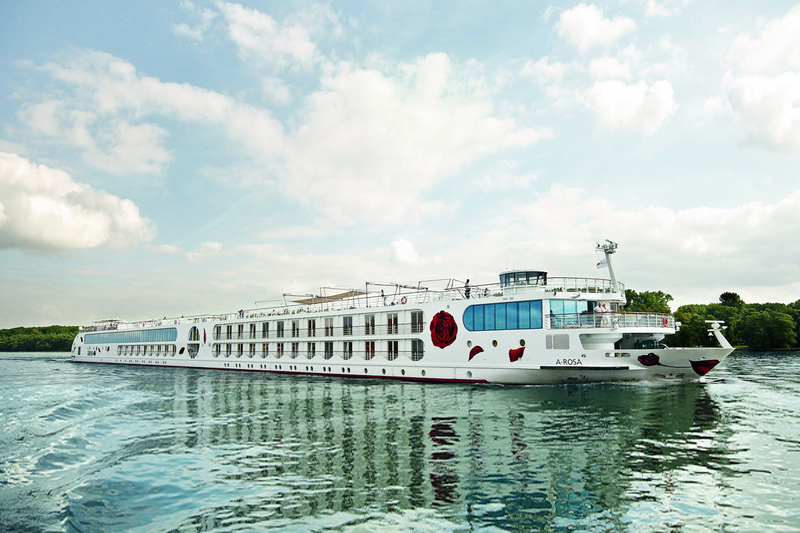 Your package includes return international flights, accommodation, breakfast daily, 7 night deluxe river cruise with all meals, in-depth sightseeing and more. 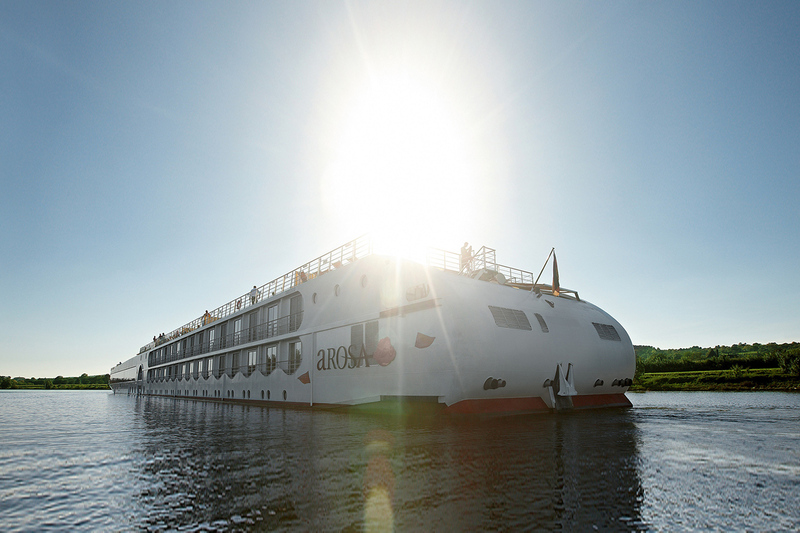 The A-Rosa Viva offers generous cabins, world-class dining, day spa, whirlpool on deck, panorama sauna and more. 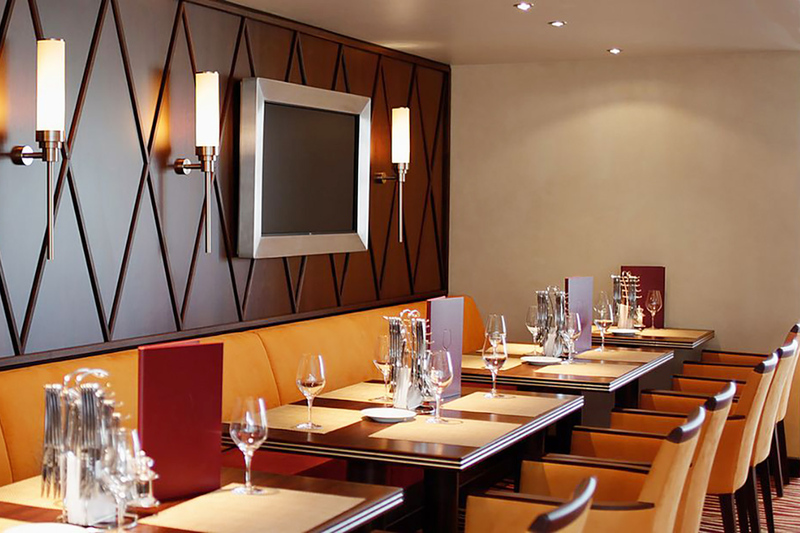 After breakfast at your hotel, you will be transferred to your cruise vessel A-Rosa Viva in the Port area of Paris. 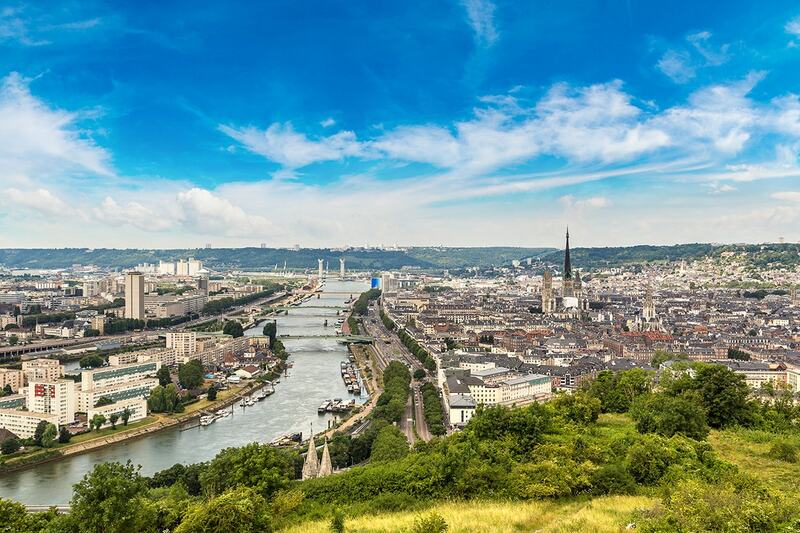 Check into your cabin and settle in for your seven-night adventure along the River Seine, setting sail this evening for the medieval city of Rouen. 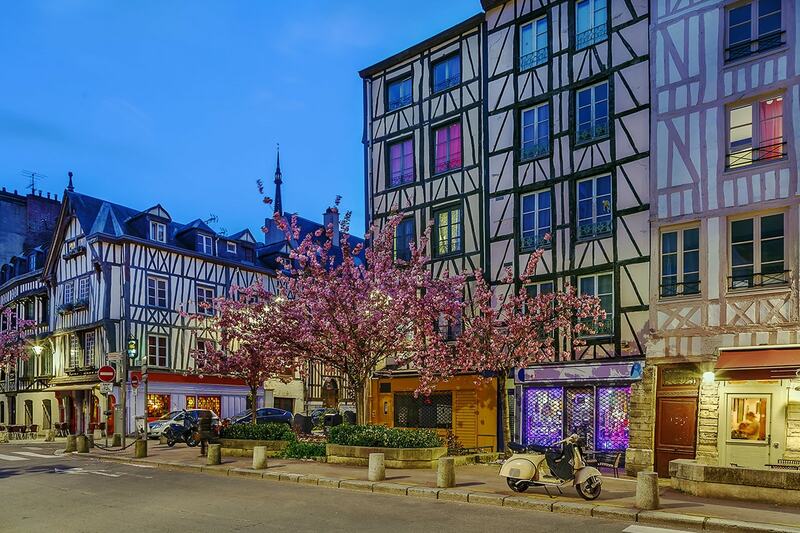 Afternoon arrival in Rouen with time to stroll towards the city centre past the medieval façades of the timbered-framed houses to the Cathedral made famous by Claude Monet. Images of another famous former resident abound and there are reminders of the Martyr Joan of Arc at nearly every corner of the city. Free time in Rouen again this morning before an afternoon departure sailing to Caudebecen-Caux where an early evening arrival has the ship settling in for the night. Relax this evening before starting your adventure tomorrow. 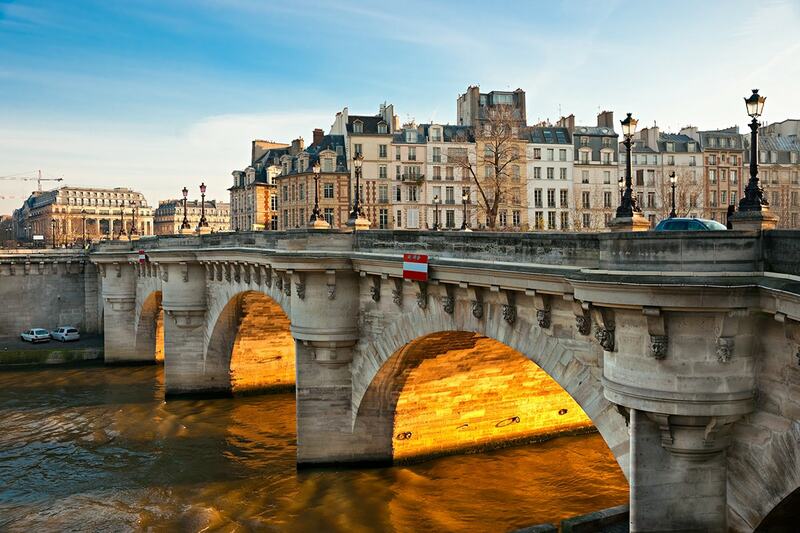 Enjoy a full day exploring this small town with its enchanting restaurants and cafés on the river promenade, from where you can watch the comings and goings on the Seine. There are plenty of interesting excursion options here such as Honfleur, or to the region’s venerable monasteries. Some of these are still inhabited. The ship turns south this evening and on to your next port. 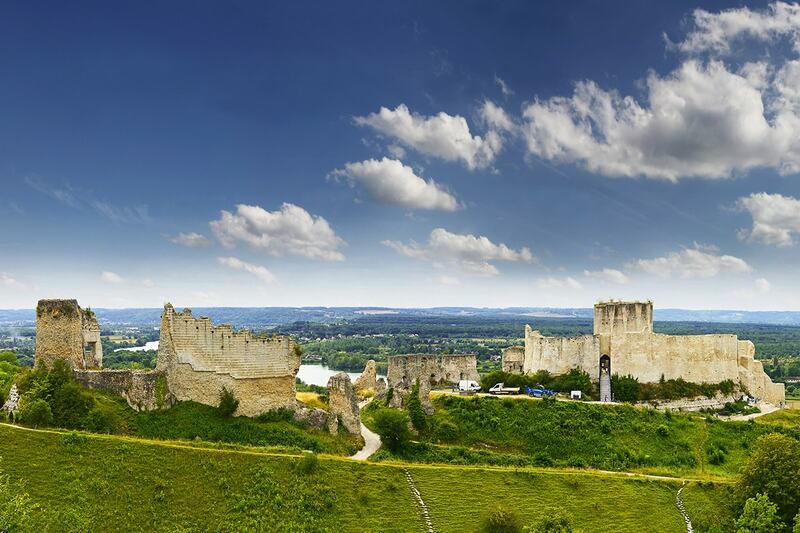 Arriving this morning the ruins of the mighty Château Gaillard still dominate the scenery as it has since it was built in the 12th century and it’s easy to imagine Richard the Lionheart keeping watch here. Enjoy walks through the small town’s blossoming lanes towards the Gothic abbey church and the castle complex, before sailing again this evening for the next stop. Waking in Vernon, you are roughly half way between Paris and Rouen. 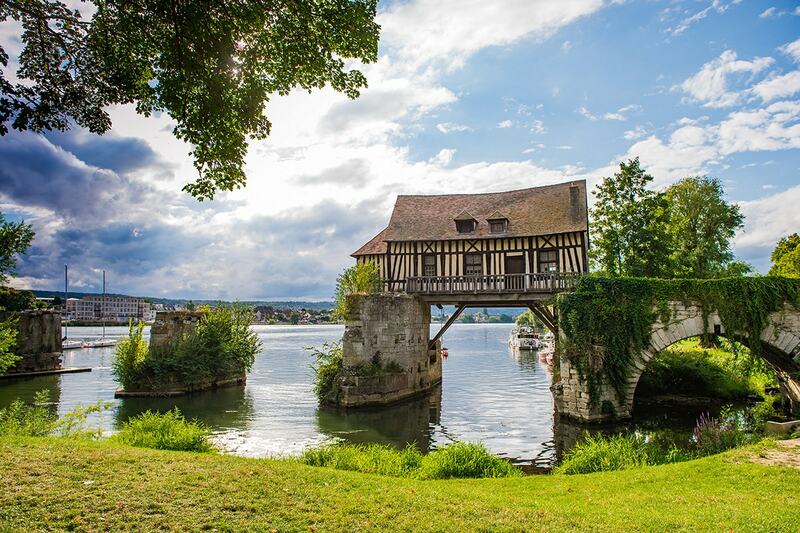 Famous for the Vieux Moulin de Vernon, the mill straddles between pillars over the river, but you should take the time to visit the Gothic abbey church and in Château de Bizy (also known as “Little Versailles”). Revel in the luxurious Renaissance décor and go for a delightful stroll around the elegant park. Option to take an excursion to Claude Monet’s house in Giverny before departing this evening for Paris. This morning you will arrive early into Paris, where you have a day to explore the beautiful “City of lights” at leisure or aboard one of the many optional excursions. Return to the vessel for your last night in Paris. 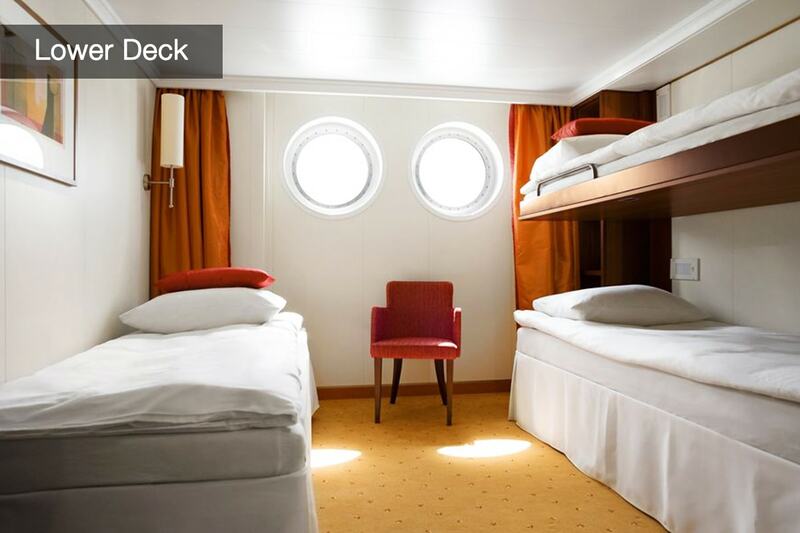 This morning after check out from your cabin, you’ll be transferred from the harbour to your Paris hotel.